Celebrate arts education as ROAM turns 20! This rousing evening of live music will feature some of the most exciting musicians in the Cleveland music scene – who just also happen to be ROAM teaching artists – performing roots, blues, rock, and folk. Join us for a rockin’ good time at one of Cleveland’s most premier music venues. The evening will also feature a special tribute to 10 years of ROAM’s Stop the Hate: Youth Sing Out program in partnership with the Maltz Museum of Jewish Heritage. (Includes concert tickets, heavy hors d’oeuvres, drinks, valet parking, and recognition opportunities). (Includes concert ticket, heavy hors d’oeuvres, drinks, and valet parking). 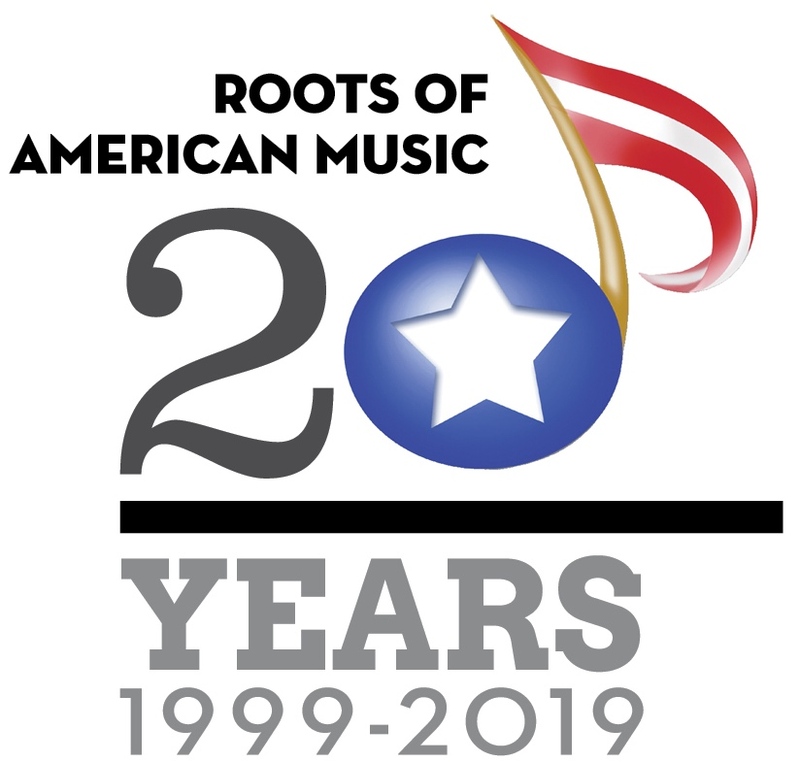 Please contact D’Arcy Kovach, Development Director at 216-321-9350 or dkovach@rootsofamericanmusic.org.